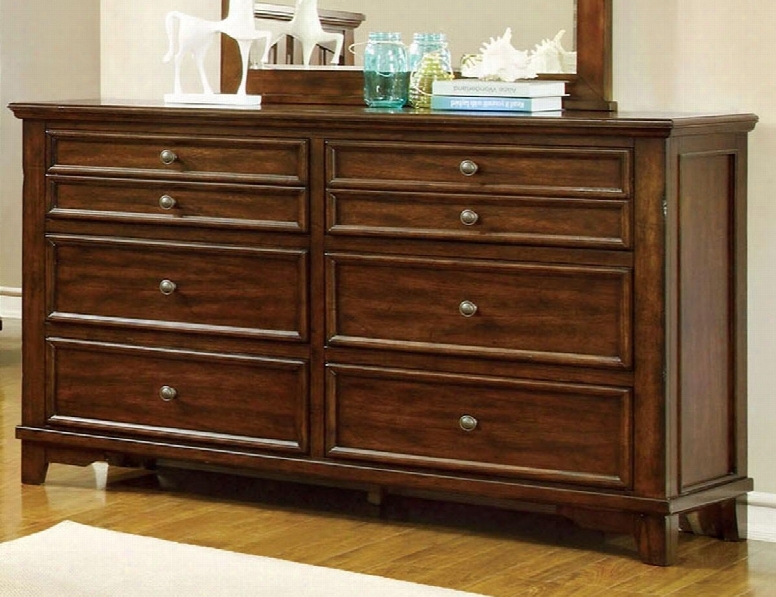 Chelsea Collection Cm7781d 58" Dresser With 6 Drawers Felt-lined Top Drawers Solid Wood And Wood Veneers Construction In Cherry. 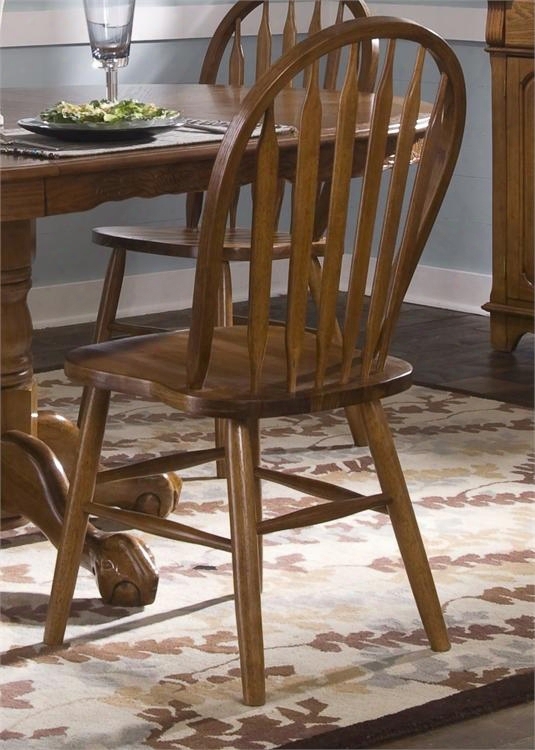 Nostalgia Collection 10-c553s 39" Arrow Back Windsor Side Chair With Windsor Back Saddle Shaped Seating And Nylon Chair Glides In Medium Oak. 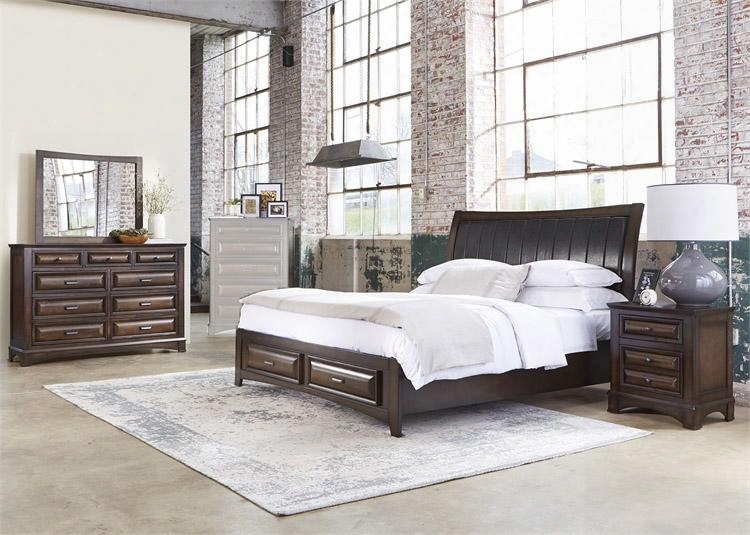 Knollwood Collection 258-br-ksbdmn 4-piece Bedroom Set With King Storage Bed Dresser Mirror And Night Stand In Dark Cognac. 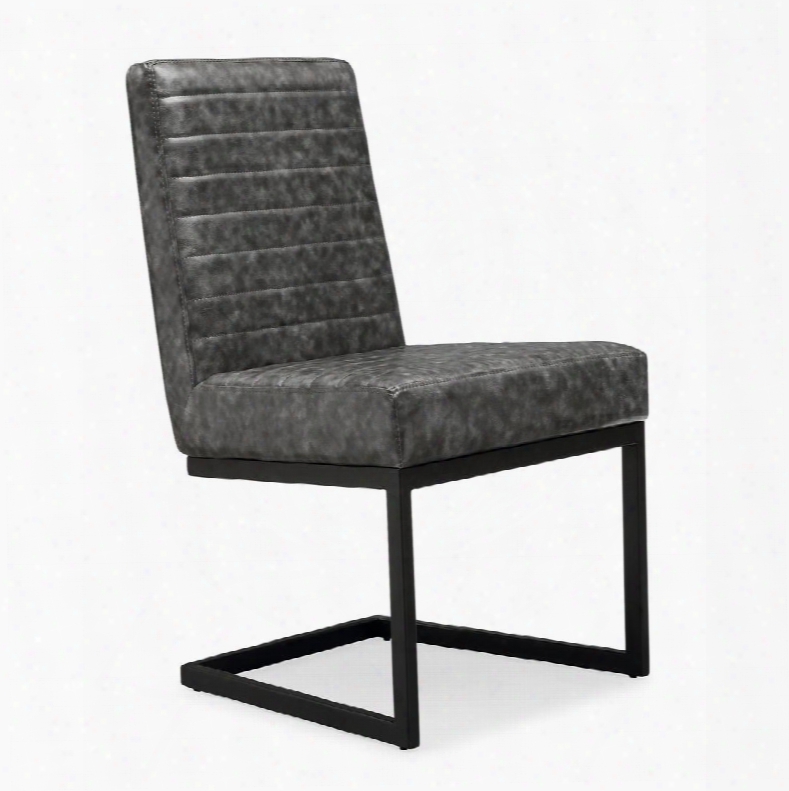 Home Accents Collection 500315 41" Ottoman With Button Tufted Seat Cappuccino Turned Legs Casters Nail Head Trim And Fabric Upholstery In Light Grey. 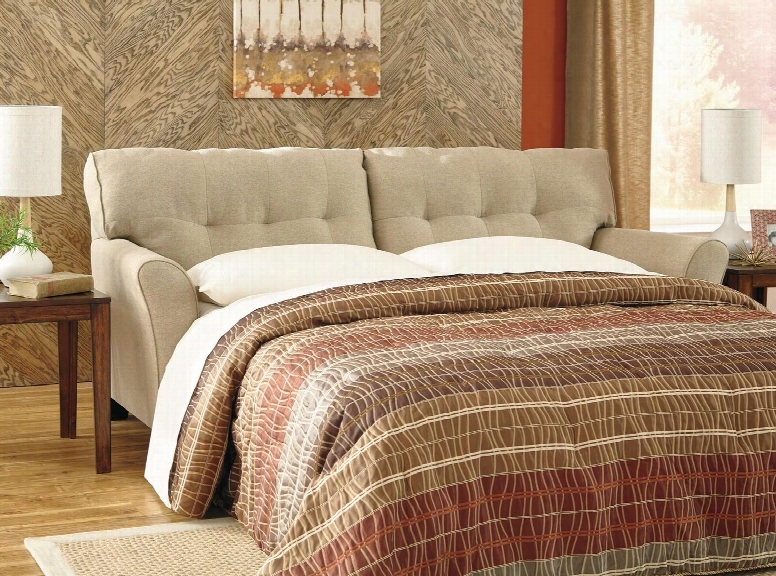 Randa Collection G6550a-tb Twin Size Bed With Crocodile Texture And Wood Veneers In. 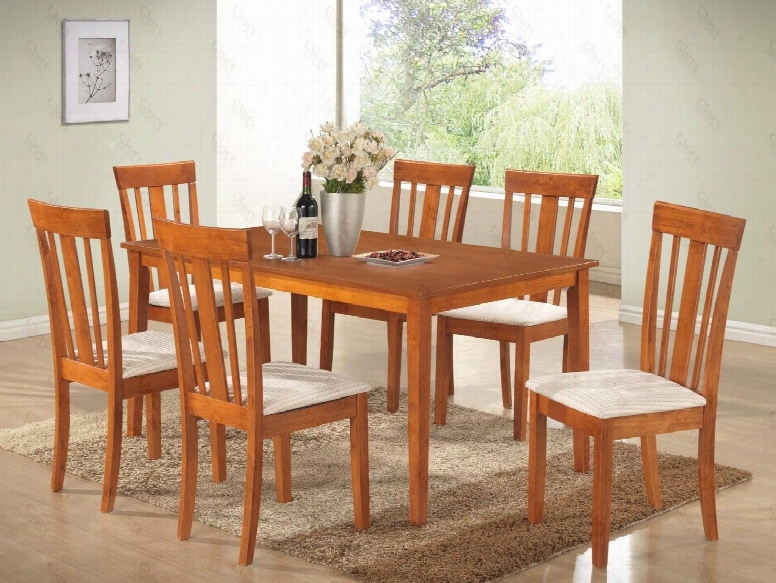 G003t50c 7 Pc Dining Room Set With Dining Table + 6 Side Chairs In Maple. 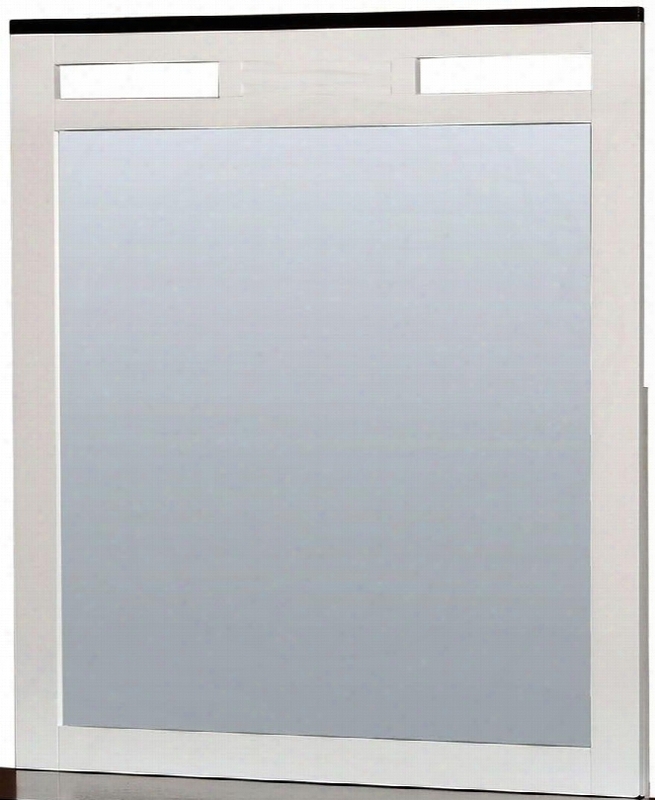 Meredith Collection Cm7191d 32&quit; X 36" Mirror With Rectangular Shape Solid Wood And Wood Veneers Frame Construction In White And Dark Walnut. 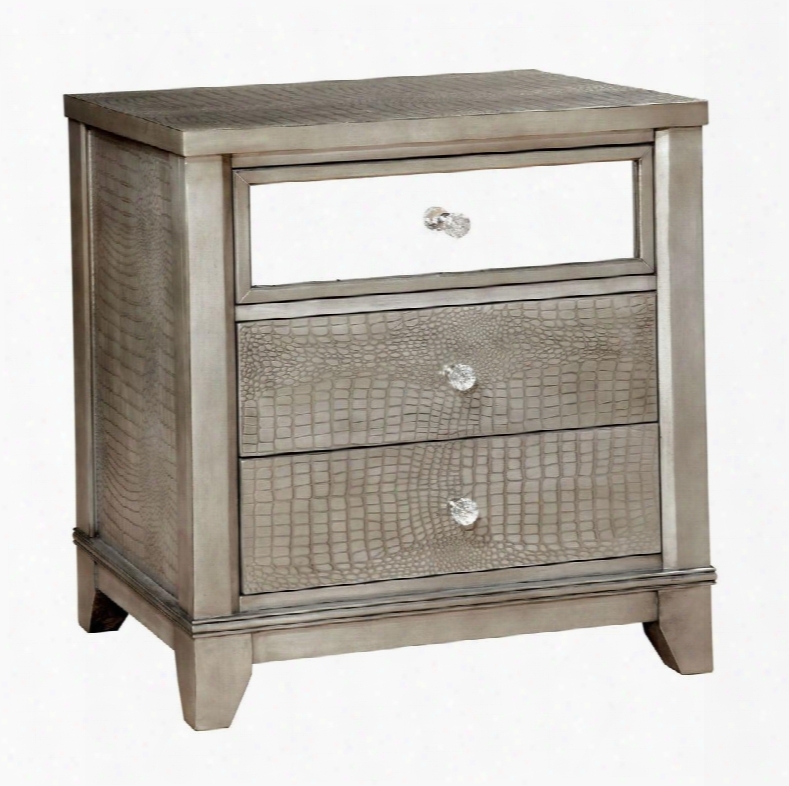 Bryant Collection Cm7288sv-n 25" Nightstand With 3 Full Extension Drawers Crocodile Skin Leatherette Panels Mirror Accents Solid Wood And Wood Veneers. 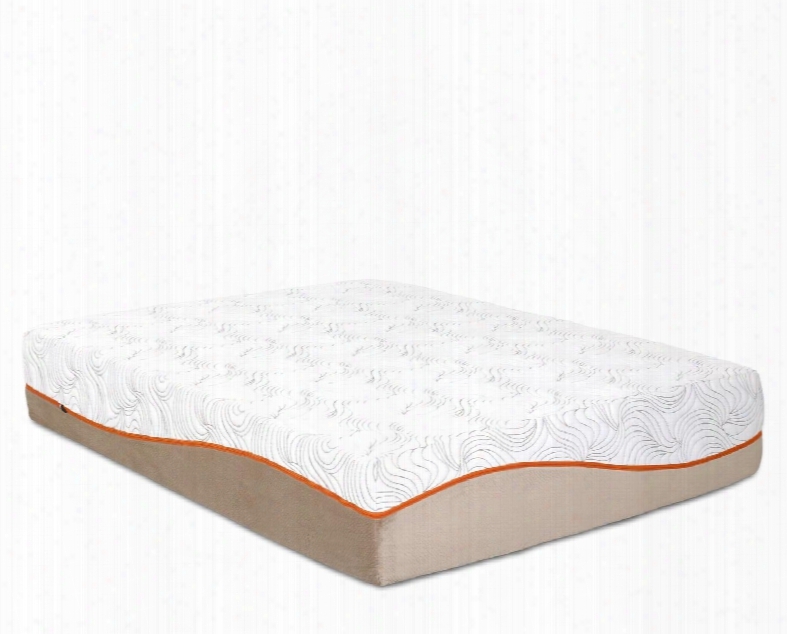 Picasso Collectin Picassotxl-tmat 13" Twin Extra Long Mattress With Removable Tencel Zip Cover 3" Puregel Plus Gel Memory Foam And 7" Comfort Support. 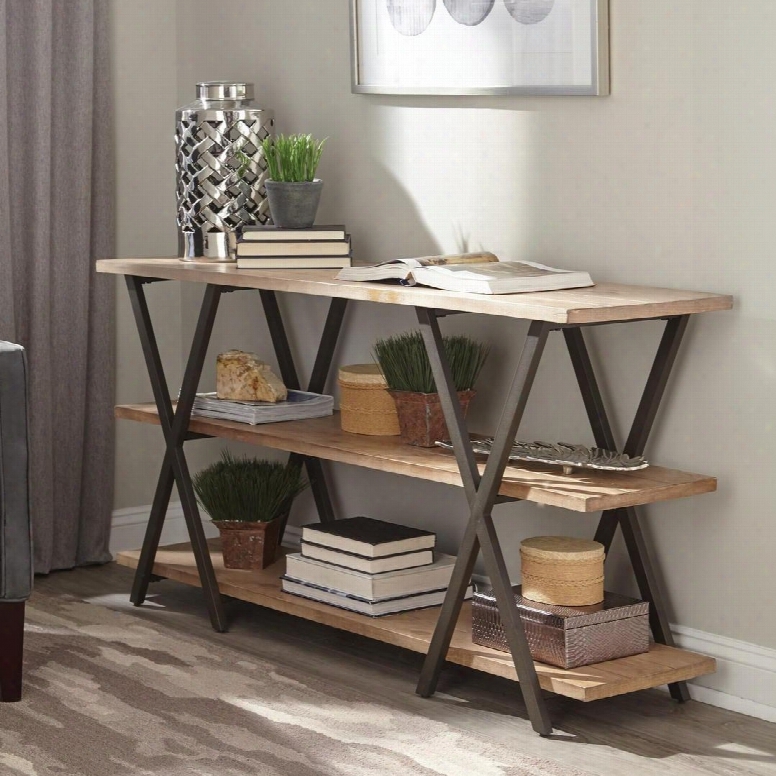 Florence Collection 950712 60" Console Table With 2 Shelves Rectangular Top X-designed Legs Vintage Industrial Look And Metal Construction In Rustic. 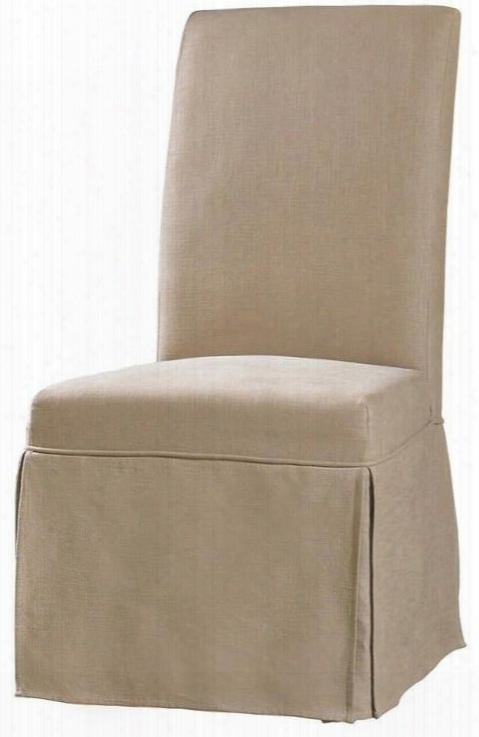 Clarice Series 200-36-072 43" Casual-style Dining Room Skirted Chair With Wood Frame Piped Stitching And Fabric Upholstery In Beige Hemp. 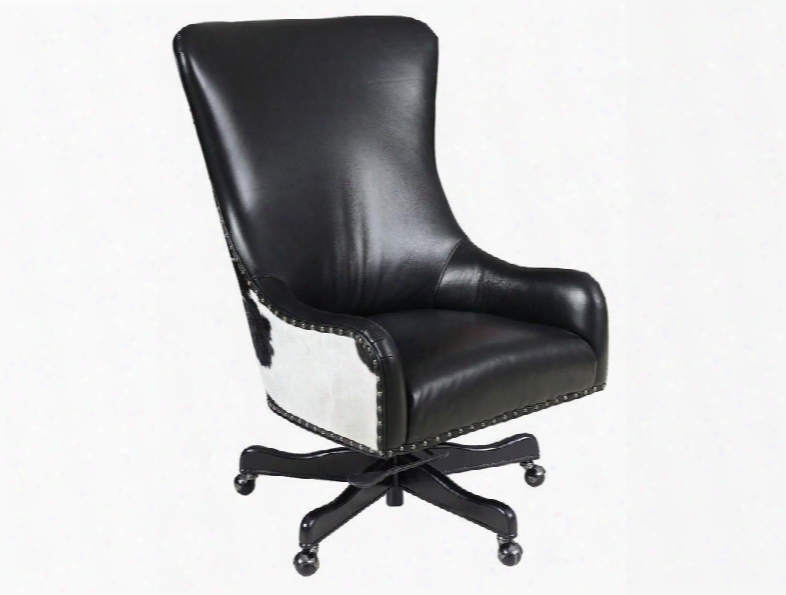 Nouveau Series Ec420-099 45" Traditional-style Black Home Office Executive Swivel Tilt Chair With Black And White Hoh Casters And Leather Upholstery In. 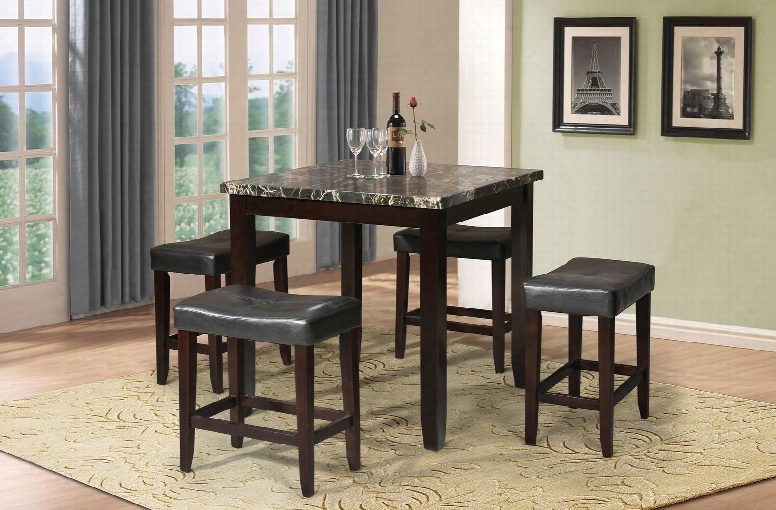 Ainsley Collection 70728 5pc Counter Height Dining Set With Counter Height Table 4 Counter Height Stools Black Faux Marble Top And Pu Leather Upholsteru In. 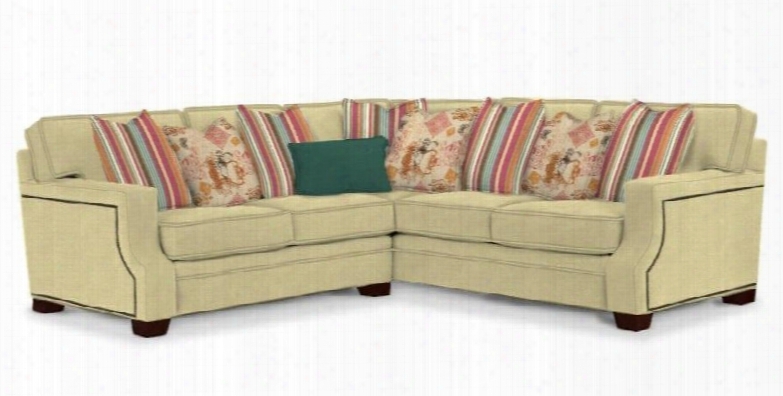 Kayley 3671-lrlss/8763-83/8946-63/8947-74/8915-34 101" Wide 3-piece Sectional Sofa With 8763-83 Body 8946-63 Outer Pillows 8947-74 Inner Pillows 8915-34. 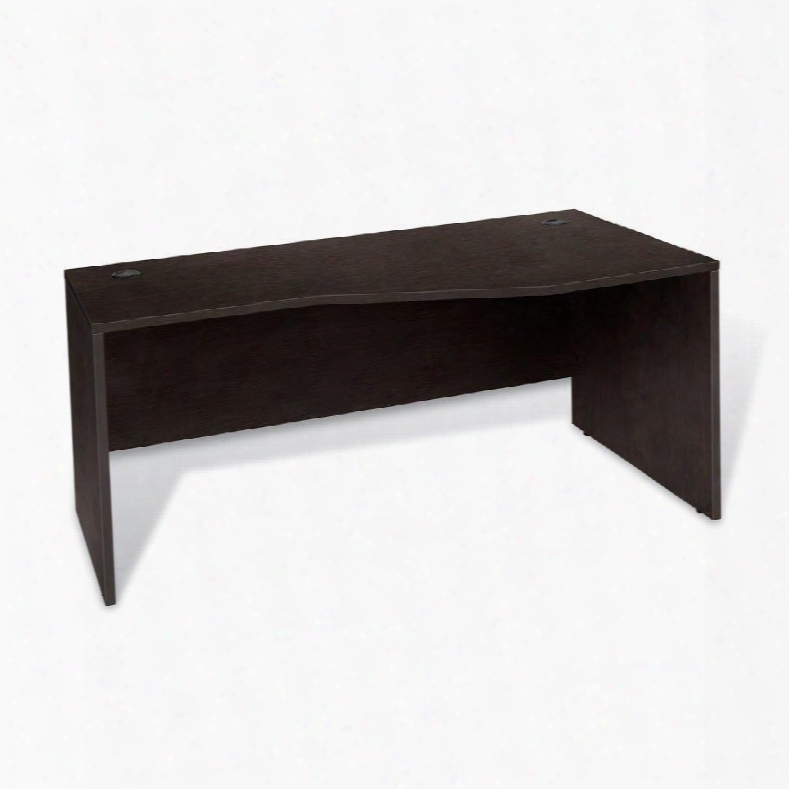 100 Collection 1632432r-esp 63" Crescent Desk Right With Pre Mounted Levelers Wire Management High Pressure Melamine Medium-density Fiberboard (mdf). 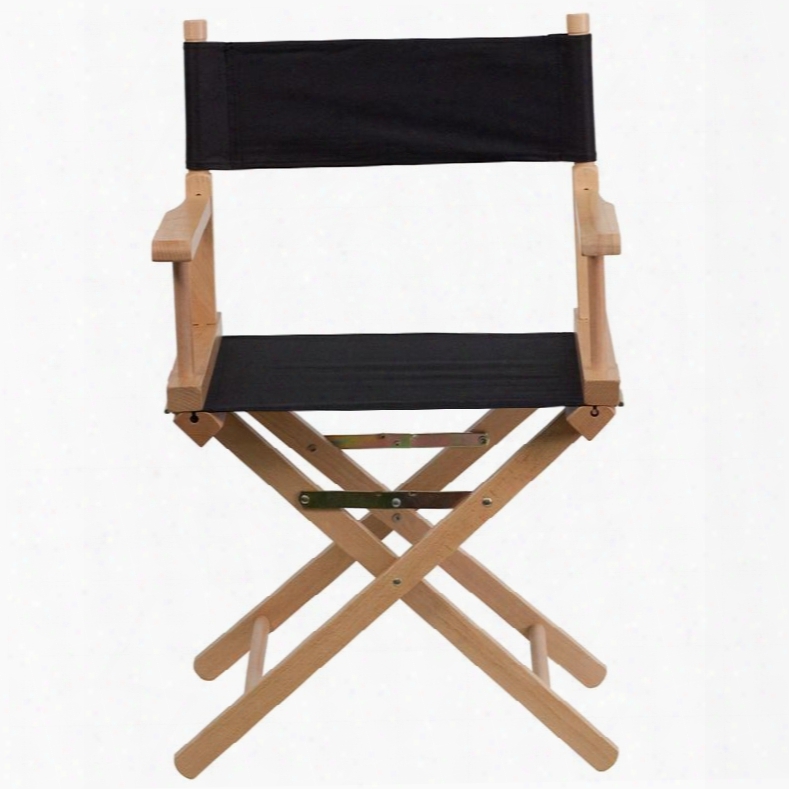 Tyd02-bk-gg 33.25"adult Director's Chair With Removble Covers Arms Cross Legs Beechwood Frame Portable Design Canvas Seat And Back Cover In Black. Laryn Collection 5190239 Queen Sofa Sleeper With Fabric Upholstery Piped Stitching Tufted Detailing Tpered Legs And Contemporary Style In. 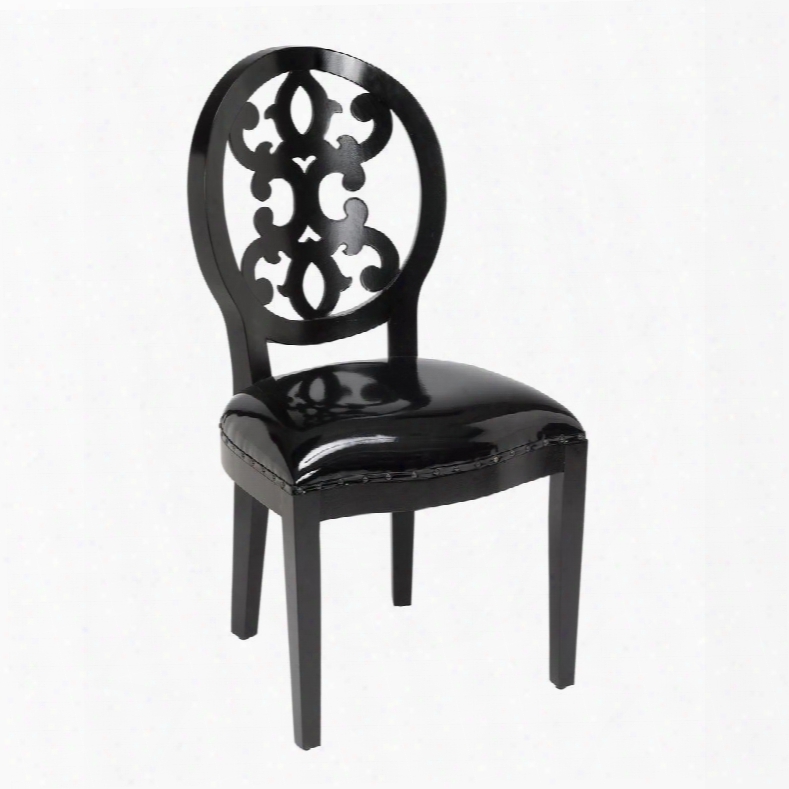 Baroque Collection 150-012 37" Accent Side Chair With Scroll Back Detail Tapered Legs Mango Veneer Materials And Patent Fabric Upholstery In Gloss Black. 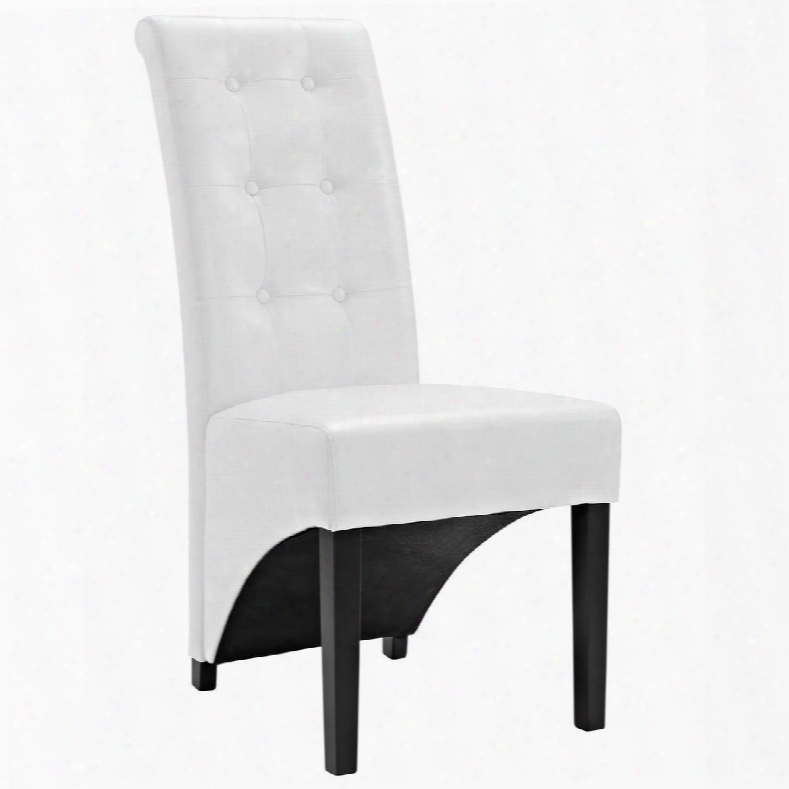 Eei-1406-whi Preside 40" Diinng Side Chair With Stitched Detailing Faux Leather And Button Tufting In White. Vgkk1323-o-wht Divani Casa Orchid Sofa With Admustable Headrests Reclining Backseat And Full Italian Leather Upholstery In. 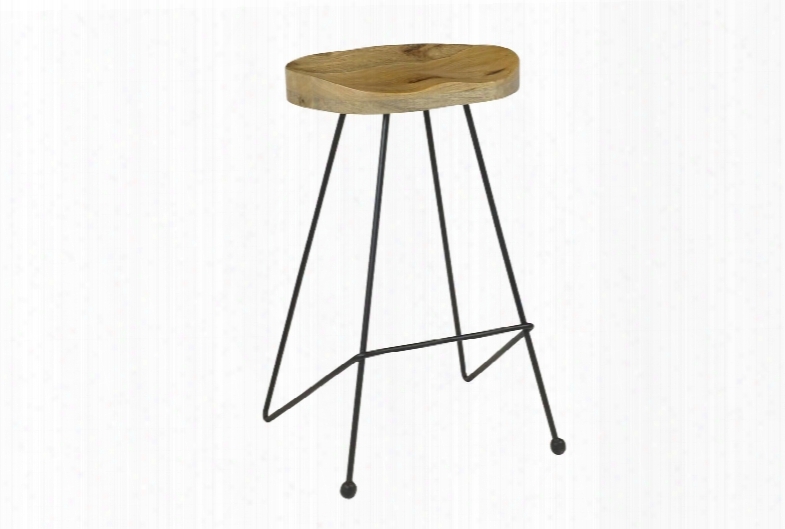 68255 31" Barstool With Contoured Seat Black Metal Legs And Stretchers In Natural. 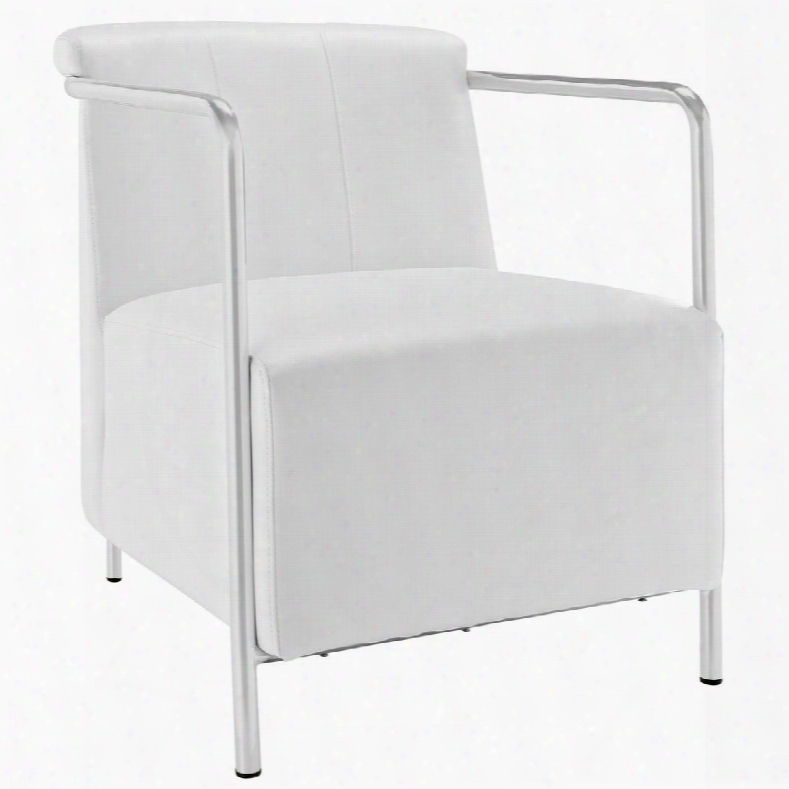 Eei-1439-whi Ebb Vinyl Lounge Chair In White. 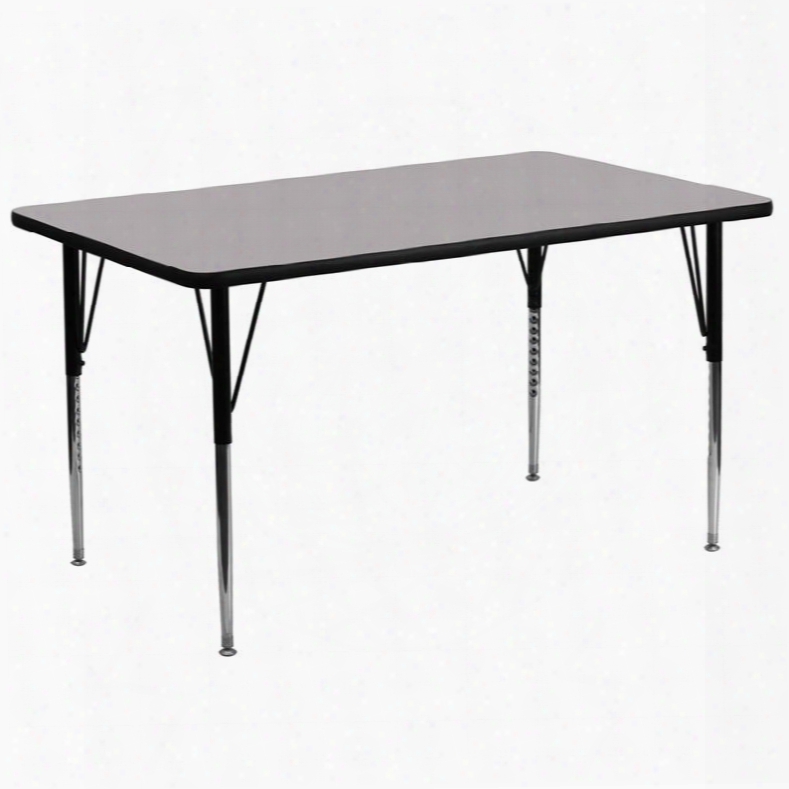 Xu-a3072-rec-gy-t-a-gg 30'w X 72'l Rectangular Activity Table With Grey Thermal Fused Laminate Top And Standard Height Adjustable. 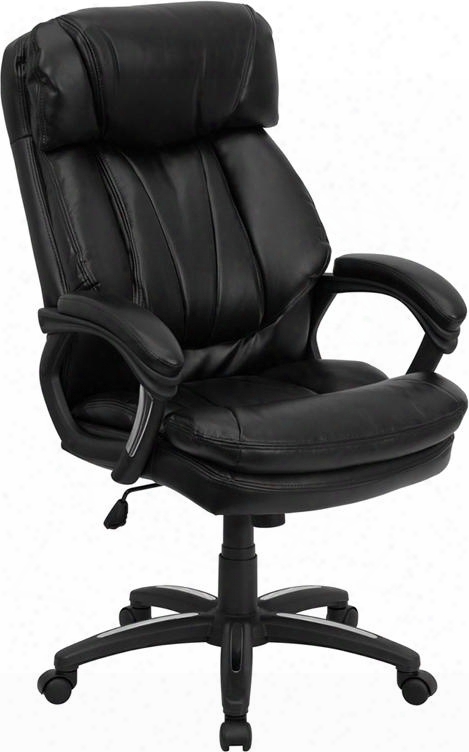 Go-1097-bk--lea-gg High Back Black Leather Executive Office. 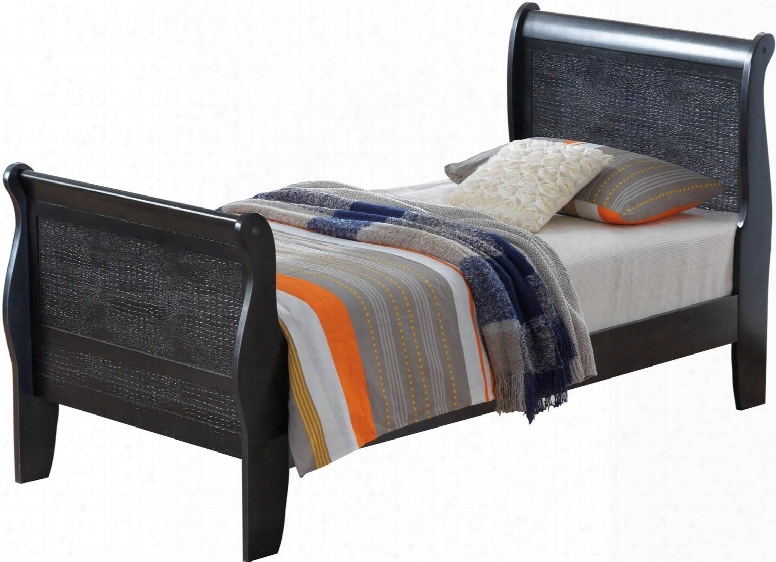 200751kw Coaster Resin Panel Bed In Medium Brown Finish Cal.